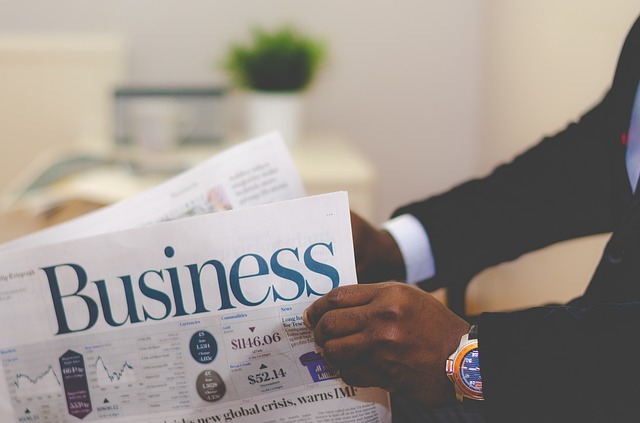 If you make use of DsTV, Startimes and other Decoders in Nigeria, then this post on best Nigeria websites to process dstv payment with atm card online will definitely help you out. Making payments for merchants and paying bills using the online method has always been the best since it will reduce the workload of going to the bank and standing over the long Queues before making payments, especially for Nigeria Banks. am sure you know the stress you will pass through before making transactions directly from the bank due to long Queues. With the aid of some Nigeria websites, You can easily process GoTv, Startimes, dstv payment with atm card online right from the comfort of your homes. Indeed, there are many Nigeria websites through which you can process Decoders such Startimes, GoTV and dstv payment with atm card online, but in this post, we shall be listing the most used and best mediums through which you can easily Subscribe your Decoders using ATM Cards online with ease. 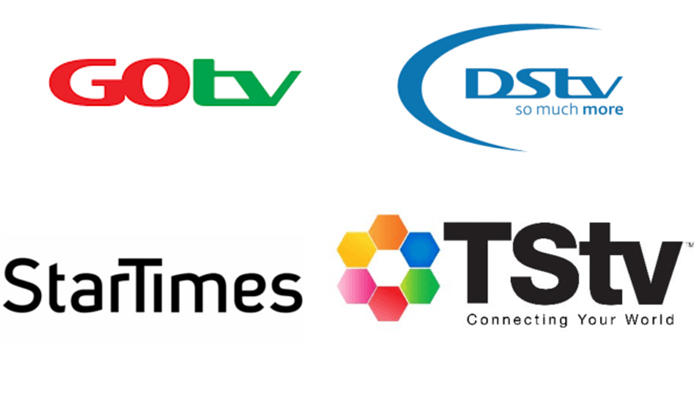 All of the below-listed websites can help you subscribe your Decoders such as dstv payment with atm card online with ease. They are legit and scam free as they’ve gained more credibility among other websites of their kind. Check out the list. QuickTeller is a popular Nigeria website where you can make transactions such as Recharging your Mobile phones, Sending money Worldwide and locally, Paying online bills and other related transactions. With quick teller, You can easily Pay your Decoders Bills in Nigeria using your ATM CARD online. All you have to do is register with your email and phone number with other necessary details and login your account. From your dashboard, you will see Everything quickteller can help you do, among which we have the BILLS option. When you select bills you will see many bills they can help you process as part of their offers. PICK any bill you want to pay and process your payment with your ATM card. Click here. DSTV eazy services allow you to recharge your Dstv decoder online using the ATM online payment solution. With Dstv eazy, you can even pay from outside Nigeria and get your Decoders credited immediately, all you need is just select the right country of your choice and that’s all. To get started, Check out this page input the card details to verify the ownership and process your payment immediately after which your DSTV will be subscribed based on the plans you selected. With Vtpass, You not only pay Dstv bills. They also allow you to pay for other Nigeria Decoders such as Startimes, Gotv etc right from the comfort of your homes. 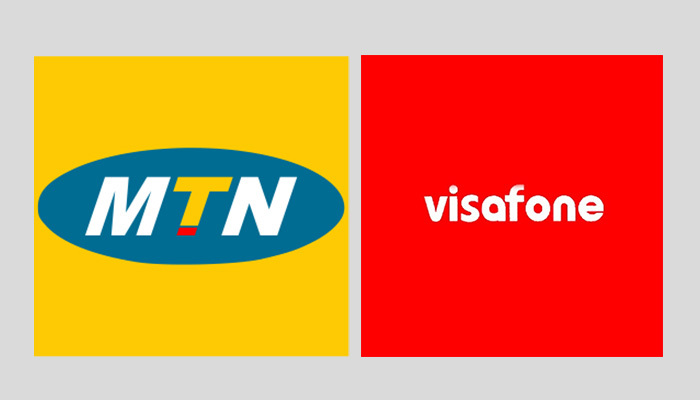 If you’re also looking for the best Nigeria online payment Solution where you can Make transfers with your ATM cards through all Nigeria Banks, Buy airtime, Or sell airtime for commissions then VTpass is the best solution as their affiliate section also pays high. Even without creating an account with VTpass , you can get started subscribing all Decoders here as a guest Select the offers you want and your payment Solution and you’re done. My paga is another online payment Solution where you can pay bills of all Decoders in Nigeria including DSTV. My Paga is easy to use as all you need is just Sign Up and fund your wallet using your ATM CARD of any Nigeria bank after which you can use the funds in your Mpaga wallet to make transactions and pay all bills without hassle. With all of the above Websites, you can easily process dstv payment with atm card online in Nigeria. Did you find all of the above recommendations helpful? you’re free to share your opinions using the comment sections below. the above Websites do accept any Nigeria ATM CARD (debit and Master Cards).